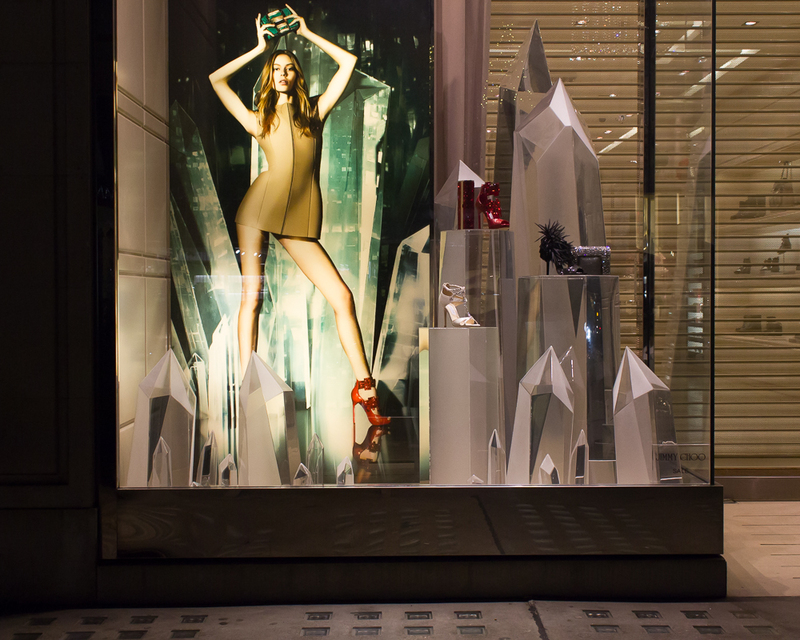 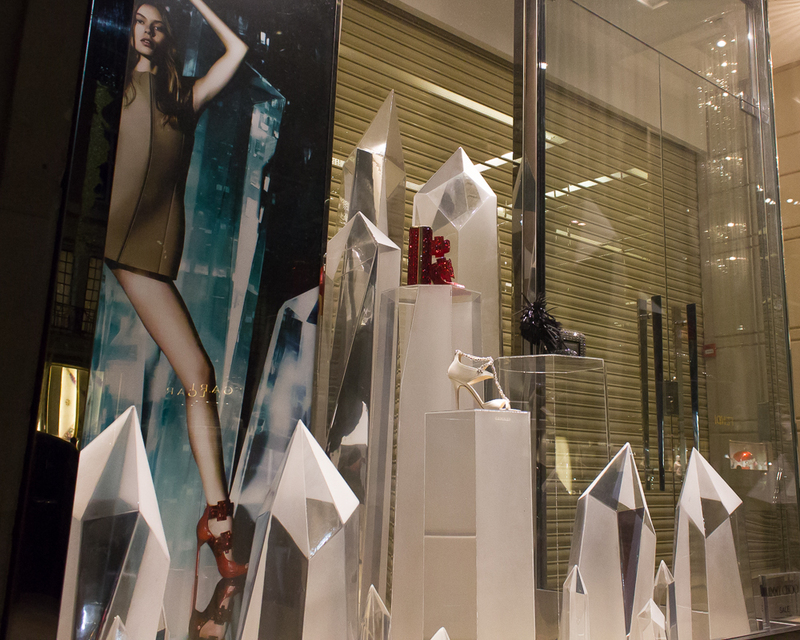 Scenetec were commissioned by fashion brand Jimmy Choo, to fabricate acrylic crystals of different sizes ranging from 160mm – 2.2m, for their Christmas shop window and in store displays promoting their VICES collection. 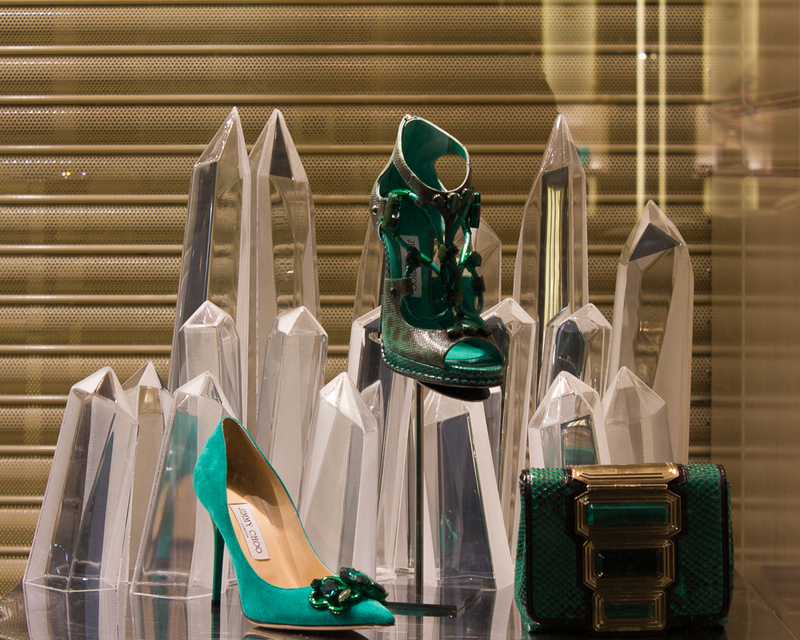 A bespoke set of crystals were also made for their New Bond Street store window as part of an installation by artist Mat Collishaw. 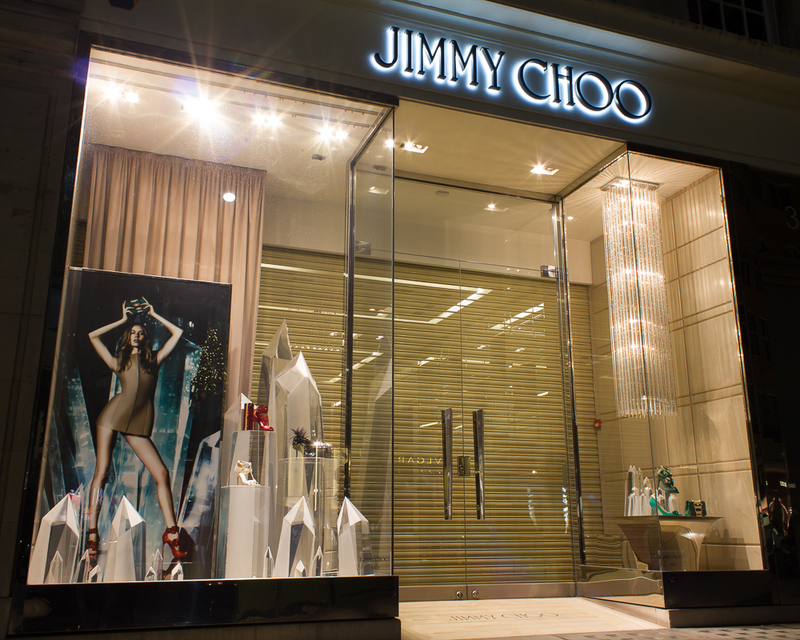 The commission extended to over 100 of their stores worldwide.